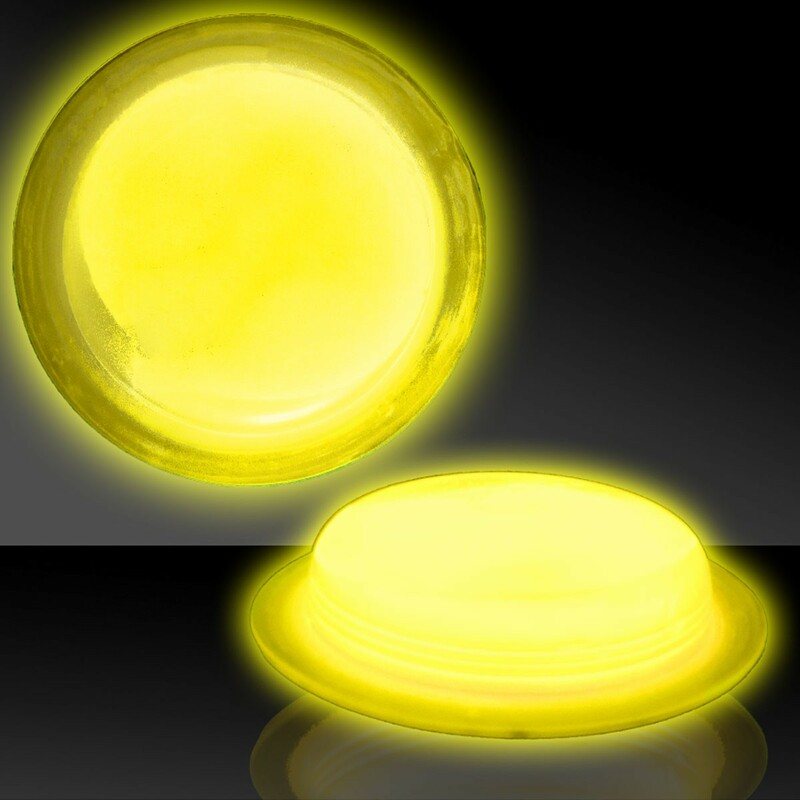 Quick Info: Stick these glowing badges to anything you like! 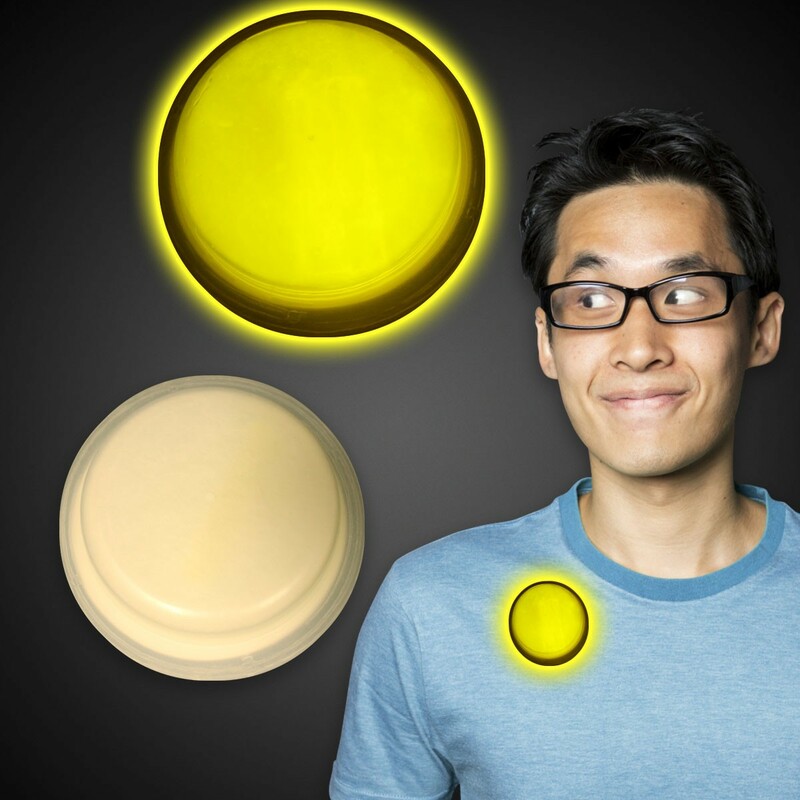 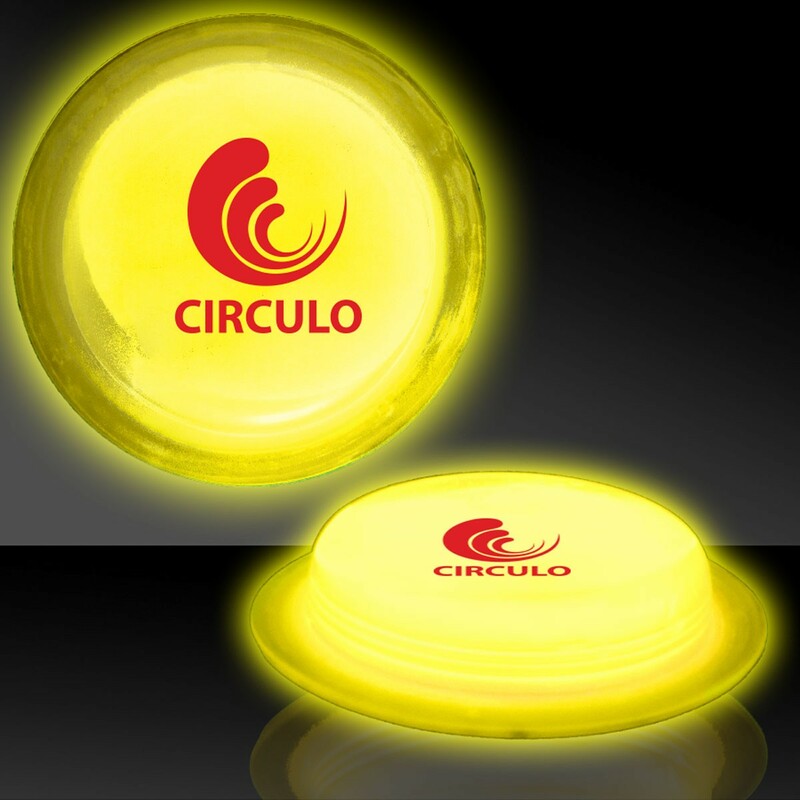 Stick these 3" Yellow Glow Circle Badges to anything you like! 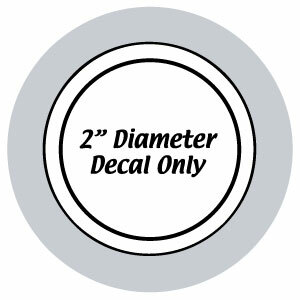 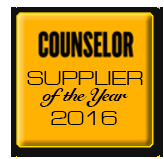 Each one makes the perfect keepsake when your imprint your logo or message on these fun badges.